Instantly download the WooCommerce Order/Customer CSV Export extension at a large discount, with 1 year of updates. No coupon code required, just “Add to cart”! While WooCommerce has great reporting, many users still need to use an external accounting system or other third party systems. We’ve simplified the data transfer to other systems by providing a customer / order exporter that outputs CSV formatted files. 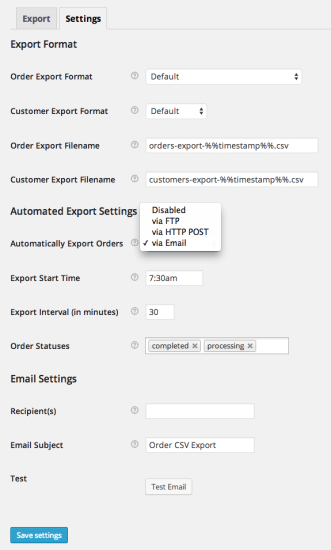 The WooCommerce Customer / Order CSV Export Suite lets you export individual orders or bulk export orders on demand, or you can set an automatic export via FTP, HTTP POST, or email for any or all order statuses! You can now export orders from your WooCommerce store to CSV and download or automatically upload them via FTP. This user-friendly exporter will export customers with a minimum of hassle, export orders, and link orders to your shop’s customers. 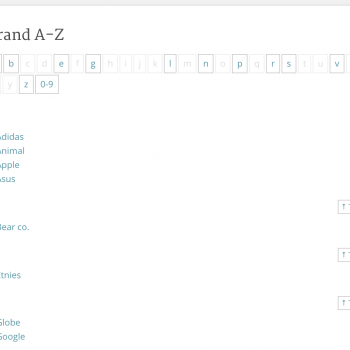 We’ve also rewritten it from the ground up in version 3.0 to make usage even simpler. Easily and automatically get all of the essential information needed for your accounting system! Choose the export method that best suits your business. You can automatically export orders in a time interval you determine, automatically export orders via FTP, HTTP POST, or email, and automatically upload exports to a remote server via FTP. Need a customized export? Set which order statuses you’d like to export, or export customers, and set a date range to get a CSV of all customers or orders in that date range. The newest version of the plugin can also export individual orders from the “Edit Order” screen or the “Orders” page so that you can export exactly what you need. This plugin offers several built-in export formats along with tons of filters and developer options so that you can ensure that your CSV export meets your exact needs. Many third-party services require you to upload your orders or customer information in a CSV file via FTP. 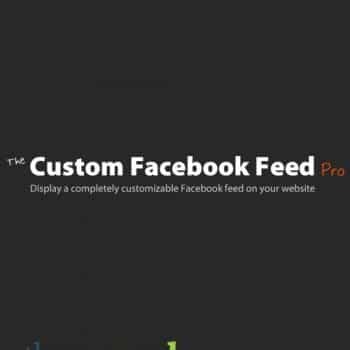 This is a very time-consuming process, which can be completely automated with this extension. Each order is marked as “exported” and an order note is added to help manage your fulfillment process. 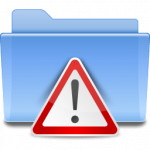 Download a sample order CSV file or sample customer CSV file generated by this extension to see the default formatting. You can view samples of all possible export formats in the plugin documentation. 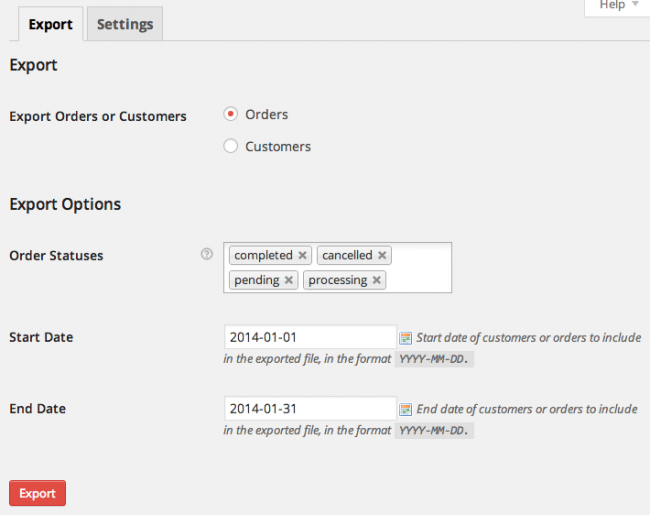 Be the first to review “WooCommerce Order/Customer CSV Export” Click here to cancel reply.